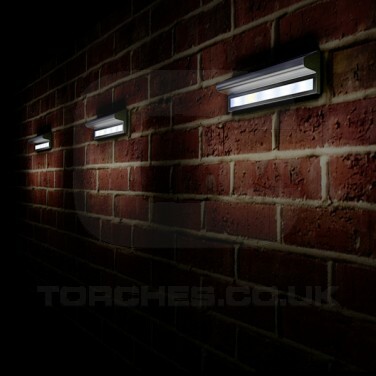 Designed to be retro fitted to existing brick walls, the solar Kensington wall light is the same length as a standard house brick and casts bright white light into your garden. 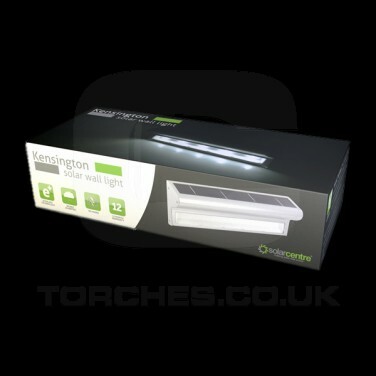 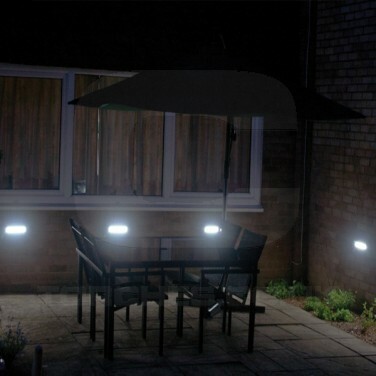 Using everbright solar technology, charge the Kensington wall light for an hour, and the light will illuminate for two hours, so whatever your charge time, the length of illumination will be double making this solar light ultra long lasting and ideal for use even in the winter months. 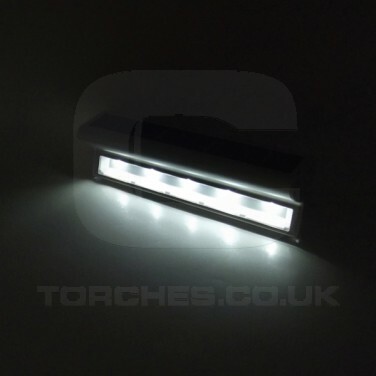 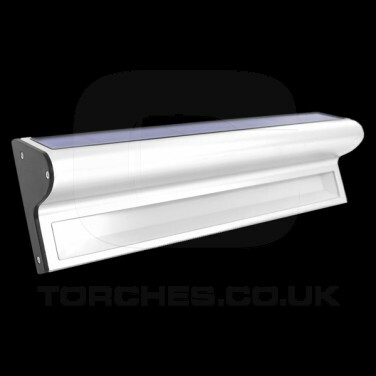 Weather resistant, this practical solar light is ideal for lining paths and the sides of houses and garages for atmospheric lighting, and wire free, they're quick and easy to install.